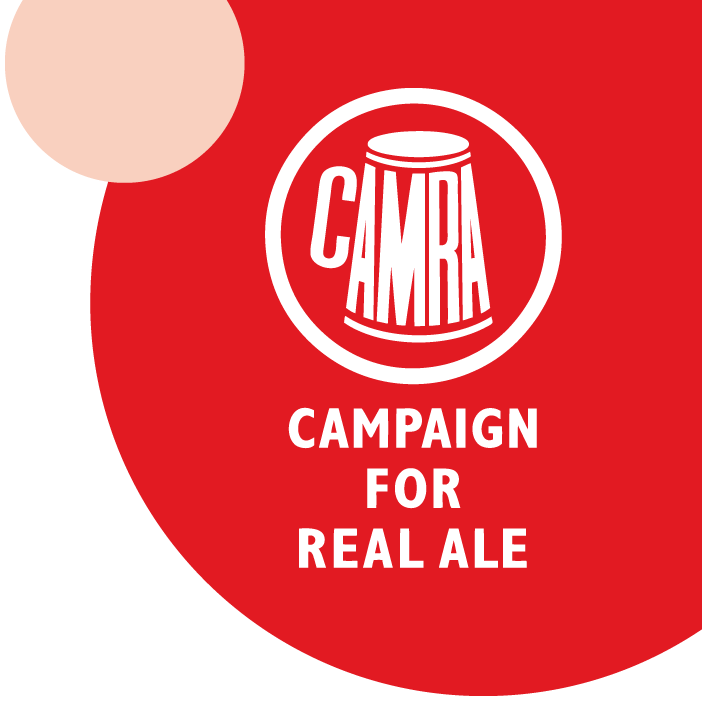 Welcome to the Wigan branch of the Campaign for Real Ale (CAMRA). Our mission is quite simple …. to preserve, promote, support and drink real ale. There are over 200 CAMRA branches nationwide with 191,855 CAMRA members in total (as at 8th September 2018). We are a relatively small branch with just over 700 members registered in our branch area. We may be small but we are fortunate to have no less than 8 real ale breweries and around 130 real ale pubs and clubs in our branch area. Check the map of our branch area showing all our local breweries and real ale pubs/clubs. 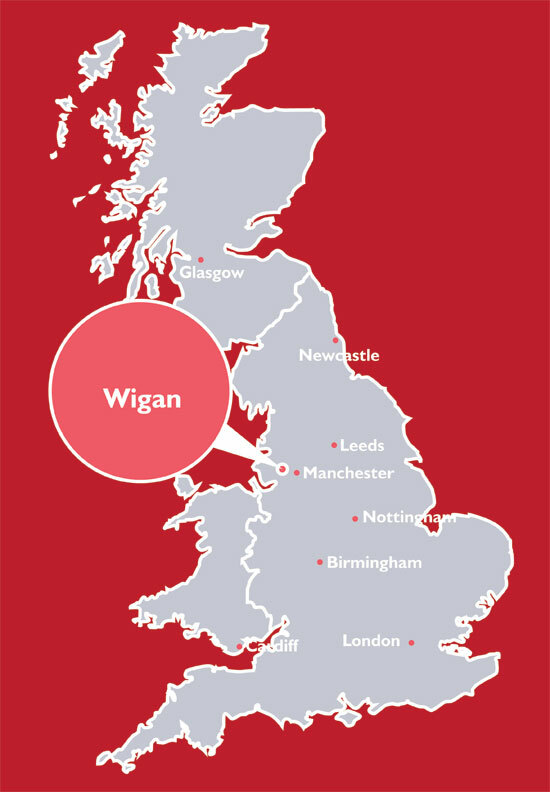 We organise the annual Wigan CAMRA Beer Festival which is widely recognised as one of the best in North-West England. We also maintain a fairly comprehensive list of other beer-related events happening in and around our region. We aim to keep both our members and the general public well informed about real ale ‘happenings’ in our area and further afield. We produce a monthly Membership Newsletter, entitled ‘Ey Up!, which is distributed via e-mail. We also produce a quarterly magazine, entitled ‘Swiggin in Wiggin’. 4000 copies are circulated to every local real ale pub/club, at beer festivals across the region. [see Publications]. We have also recently introduced an online NewsBlog. We meet formally once a month at a Branch Meeting where we conduct our ‘business’ – including voting on seasonal and annual pub/club awards; voting upon entries for the CAMRA Good Beer Guide. Anyone is welcome to attend, but only CAMRA members can vote. Come along, you may even enjoy it!! Of course, you do not have to attend a Branch Meeting to become actively involved in CAMRA. Check ‘How can I help?‘ for more details. If you’re a CAMRA member living in our branch area and would like to get involved in what we do, we’d be very pleased to meet you. Please get in touch or simply turn up at the next Branch Meeting. Likewise, if you’re a visitor to the region that simply wants to enjoy some traditional ‘northern’ hospitality and a few beers, you’ll be very warmly welcomed. We’ve provided you with details about our town and how to get here by bus, road or train.